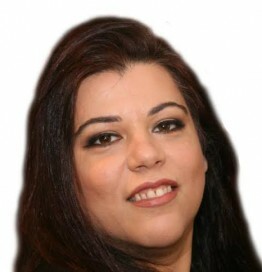 Vicky Karantzavelou is the co-founder of Travel Media Applications and TravelDailyNews Media Network. She is also responsible for the daily operation and the financial policy. She holds a Bachelor’s degree in Tourism Business Administration from the Technical University of Athens and a Master in Business Administration (MBA) from the University of Wales. She has many years of both academic and industrial experience within the travel industry.